File this under the ‘slightly boring, but highly useful category,’ as this week sees the launch of The Car Park Finder, as free app for iOS and Android that its maker claims will revolutionise the way we park. Basically the theory is the app can show users data on over 10,000 independent and ‘chain’ car parks in the UK in real time. So users will be able to see where they can park but also how many spaces there are. 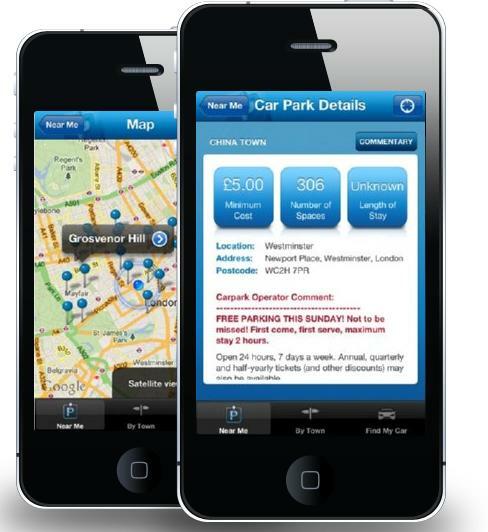 It also enables motorists to leave comments on the car parks, get prices and details of car parks and more. Basically the theory is the app can show users data on over 10,000 independent and 'chain' car parks in the UK in real time. So users will be able to see where they can park but also how many spaces there are.